Nine room B&B, 3 with in-room spa tubs. 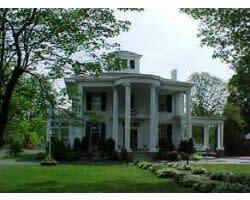 Private restrooms, drawing room, parlor, dining rooms, garden, orchard and arbor. 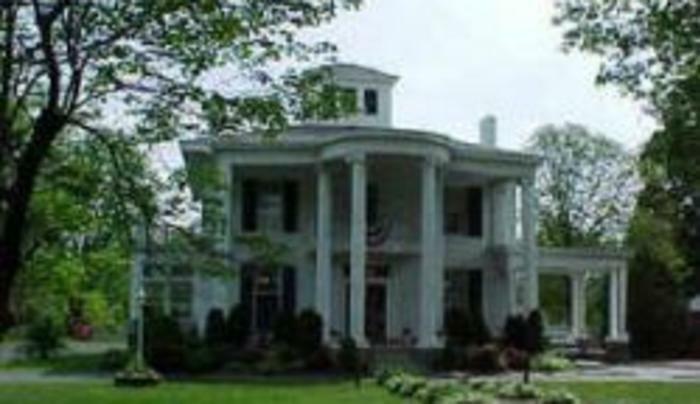 10,000 sq ft home built in 1838.